SUB MARINE | | Goodlife Inc. 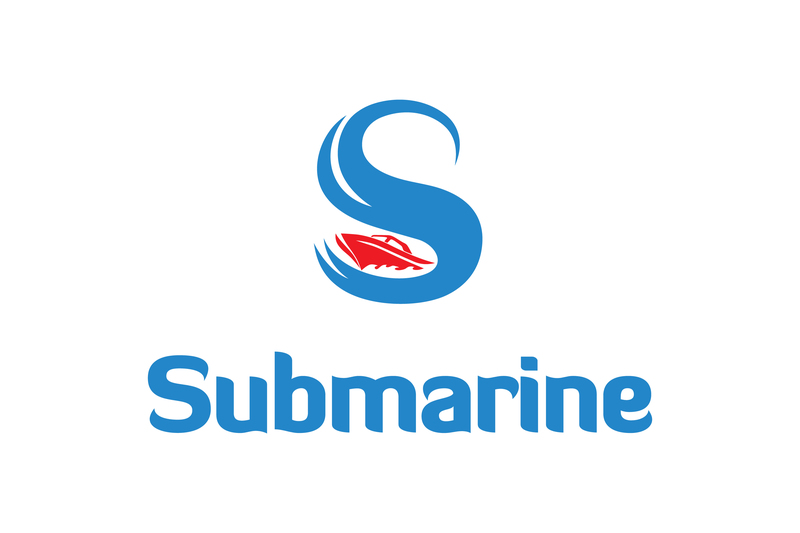 DESCRIPTION: LOGO DESIGN FOR SUB MARINE. COPYRIGHT (C) 2019 GOODLIFE INC. ALL RIGHTS RESERVED.